Tottenham will move for Nolito as West Brom stand firm over Saido Berahino, while Brendan Rodgers has rejected a Swansea City approach. West Brom boss Tony Pulis is open to selling Saido Berahino in the January transfer window – but West Brom are again refusing to deal with Tottenham, according to the Daily Mirror. Pulis made it clear in the summer that he would have been willing to allow Berahino to join a big Premier League club, but Albion chairman Jeremy Peace refused to sanction a sale. 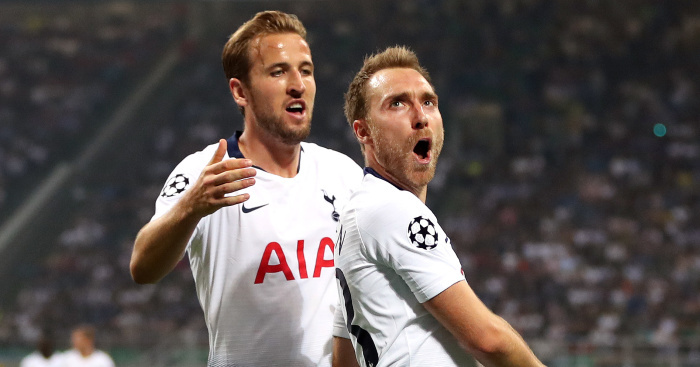 Pulis apparently remains keen to generate transfer funds by selling a player that has made only eight starts in the Premier League this season, three of them on the left wing, but ‘there remains a bitter stand-off’ between Peace and his Spurs counterpart Daniel Levy after their summer dealings. Chelsea have also been considering Berahino as a January target, but their interest is nowhere near as strong as Tottenham’s, according to the Mirror, meaning the 22-year-old may have to wait until the summer to secure a move away from The Hawthorns. 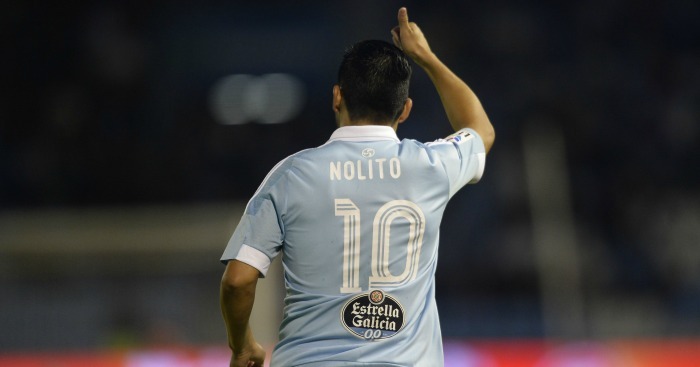 With Tottenham seemingly unlikely to land Berahino next month, they have made contact with Celta Vigo over the possibility of signing Nolito, according to Spanish newspaper Espiritu Deportivo. Nolito has been linked with both Arsenal and Barcelona after scoring goals in 14 games in La Liga this season and establishing himself in the Spain squad. 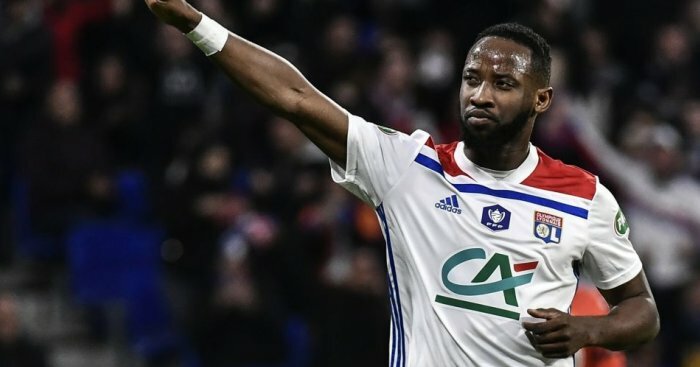 However, Spurs are said to be preparing an offer of €12million as they look to get in ahead of their rivals for the 29-year-old. Brendan Rodgers is widely reported to have rejected the chance to return to Swansea City as manager. The South Wales Evening Post claims Rodgers has turned down the opportunity to replace Garry Monk because he feels it is too soon to return to management, while the Daily Mirror claims he is considering a lucrative offer from an unnamed club in the Middle East. The Times, meanwhile, says Rodgers hopes to succeed Roy Hodgson as England manager this summer. The Sun says the Swans are looking abroad for managers with top-flight experience after being snubbed by Rodgers. However, there are doubts over the record of Gus Poyet, who is at AEK Athens but was sacked by Sunderland earlier this year.